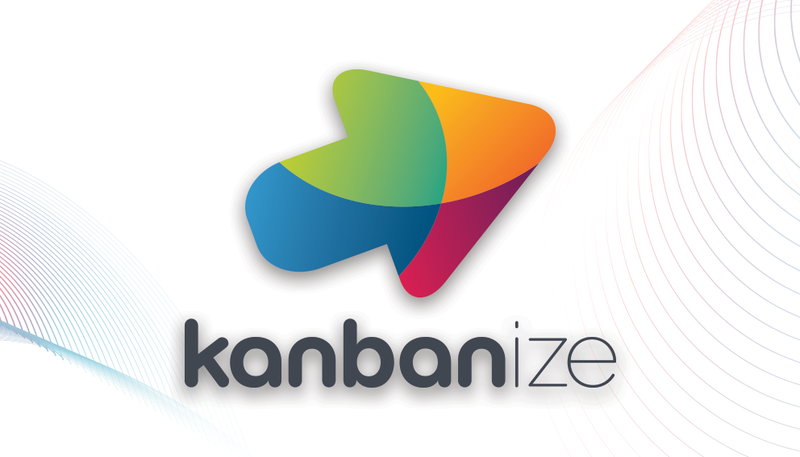 Is team Kanban really enough to achieve Business Agility? If you already practice Kanban, you are probably enjoying the visibility and efficiency it brings on the team level. However, the joys of having agility in a siloed team wear off quickly if the rest of the organization is inefficient and slow. The answer? Let me introduce you to Portfolio Kanban. Today on Lean Agile Management Podcast, we’re talking about scaling Kanban to the organizational or the project portfolio level. Some like to say that Kanban is just for small teams. Our guest proves them wrong, as he works with groups as large as 1800 people. In this episode, you will learn how to apply Kanban end-to-end at the system level. We’re talking today to Nader Talai, who is a professional IT manager, the organizer for the London Limited WIP Society and Business Agility Consultant at Value Glide. In this episode, he walked us through a range of hot topics about scaling Kanban to the portfolio level and making this a change that lasts. How to make Business Agility a change that lasts? Stop focusing on practices and labels, think about the outcomes and results you are trying to achieve using Kanban or any other tool. Nader tells us how to adopt Portfolio Kanban with the positive outcomes and lasting change in mind. When your team is constantly putting out fires, you need to ask yourself what’s the reason behind all of the expedite tasks? Nader walks us through the root cause behind the endless stream of “urgent” tasks. Is Kanban effective only for small teams? Myth or reality? What kind of teams can benefit from Kanban? How can we use Kanban on portfolio level? How to do less as an organization to achieve more? Is it possible to effectively limit work in progress on the organizational level? How to achieve work predictability at the portfolio level with Kanban Pull? While it might seem like the most logical thing to do, aiming for 100% resource utilization (aka keeping everyone and everything busy) can be bad for your organization. We discussed how Portfolio Kanban lets us focus on and manage the Flow of work instead of simply keeping people busy. With all the great promises Agile and Lean worlds offer, you might be tempted to “account for it” in your goal setting process. Nader brings up the topic of setting up the right expectations in Kanban planning. 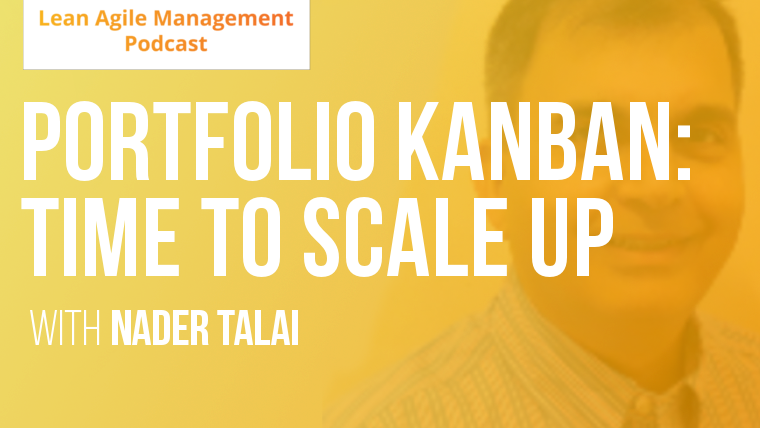 Adopting Portfolio Kanban: how to get top management buy-in? Convincing stakeholders that changing the way teams or whole organizations work is not the easiest of tasks. 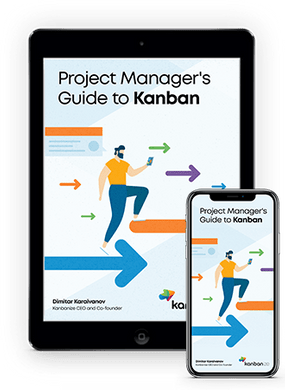 In the interview, you’ll learn how to get the top management buy-in for practicing Pull principle and Portfolio Kanban. Did you find out something new? What should we ask our next guest and who should it be? Let us know down in the comments.